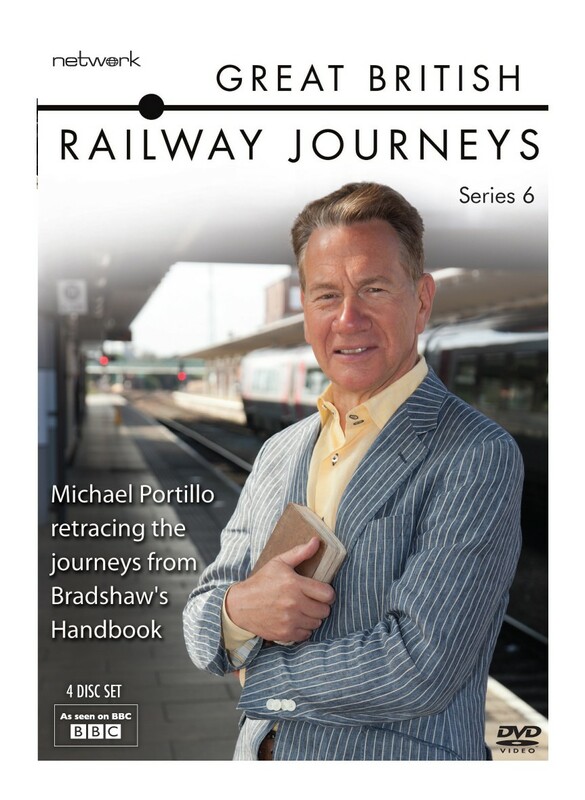 Armed with his copy of Bradshaw's Victorian Railway Guidebook, Michael Portillo takes to the tracks and over a series of four journeys, he travels from coast to coast to see what of Bradshaw's Britain remains. 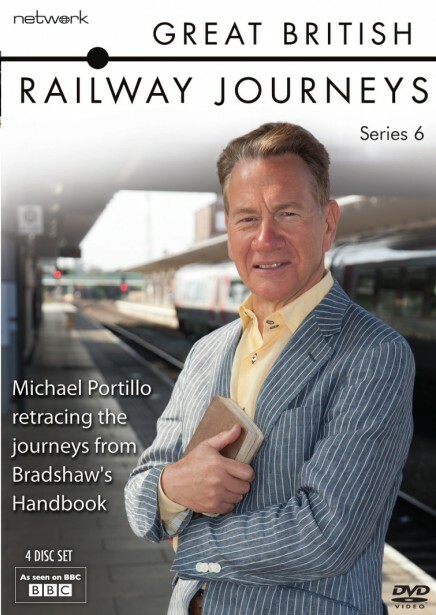 Passionate about trains, Michael Portillo continues to chart the great British romance with the railways in this phenomenally successful series. 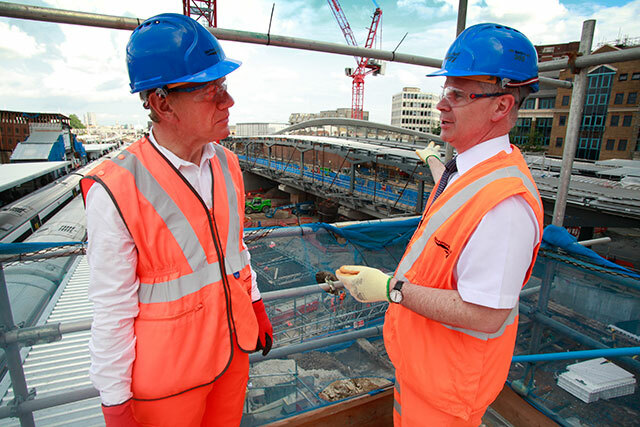 Armed with his copy of George Bradshaw's famous railway handbook, he retraces four journeys that were first documented in the Victorian guide, witnessing what's changed and discovering how our love of the railways began. 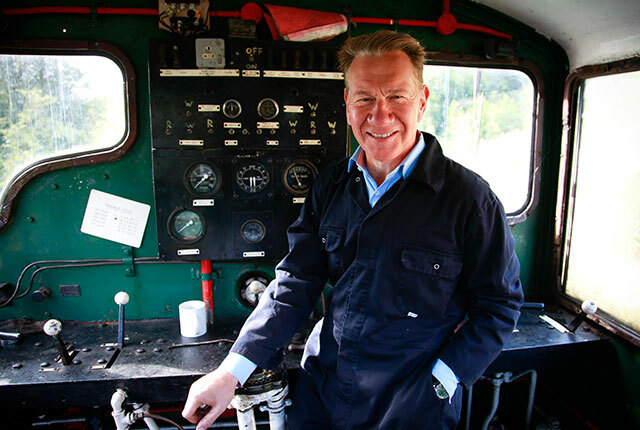 Throughout, he makes stops at some of Britain's most beautiful cities and secluded villages, meeting extraordinary people and hearing how their lives have been shaped by the railways. Michael takes to the tracks again for this complete sixth series, with four new journeys in which he tries his hand at curling, visits the birthplace of golf, gives an old engine a fresh start in Derby, explores London's Highgate Cemetery, takes a trip to Lindisfarne, learns of the miners who fuelled the Industrial Revolution, explores the treasures of the Bodleian Library... and much more!